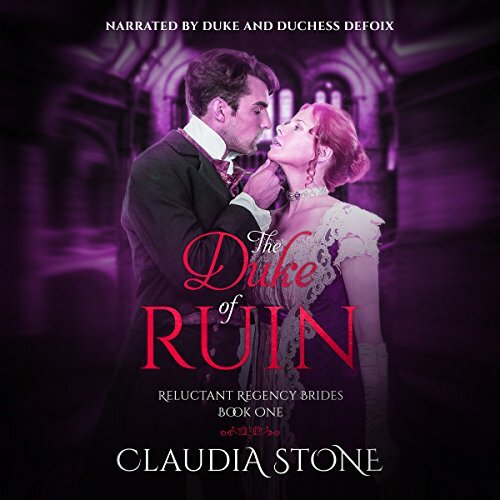 Showing results by narrator "Duke and Duchess DeFoix"
I had to finish it before I went to bed! Since her father’s death, Miss Hestia B. Stockbow has been living a lie. Working as a companion, under an assumed name, all she wants to do is keep her head down and forget about the scandalous tragedy that haunts her past. 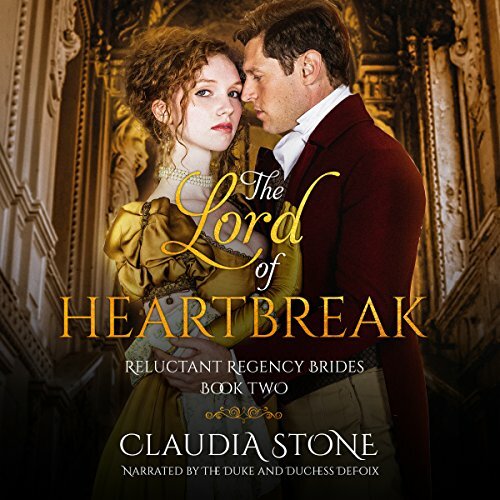 There’s only one problem… After two delicious, stolen kisses, the usually aloof Alexander Delaney, Marquess of Falconbridge, finds himself entranced by Belinda Bowstock, a lowly paid companion. 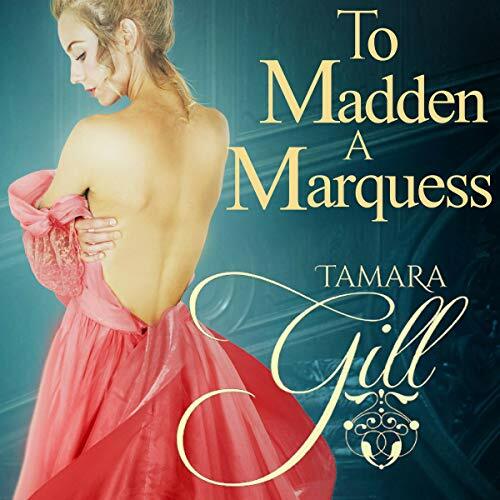 When he discovers that she is, in fact, his missing ward, Alex realizes there's only one thing he can do: Marry the chit and help her solve the mystery of her father's death. 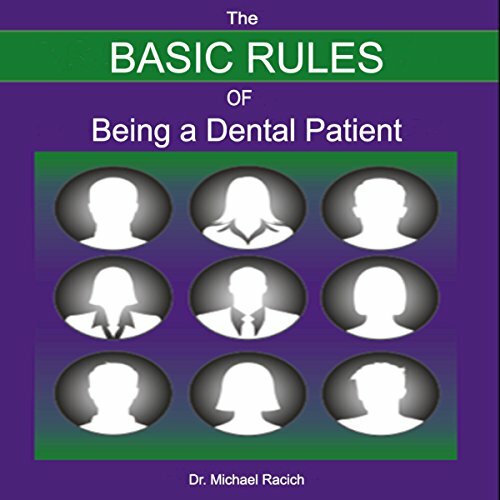 The Basic Rules of Being a Dental Patient explores the why, the how, and the what of being a dental patient. Through 10 Rules, Dr. Racich shares three decades of dental science, art, and business experience. Listeners leave with a "behind-the-scenes" understanding and are encouraged to empower themselves to be proactive, connect to their needs, and make the best health-informed choices for the their lives.